We talked about plastic a lot, all the horrible consequences and the amount of plastics used daily, weekly and yearly. 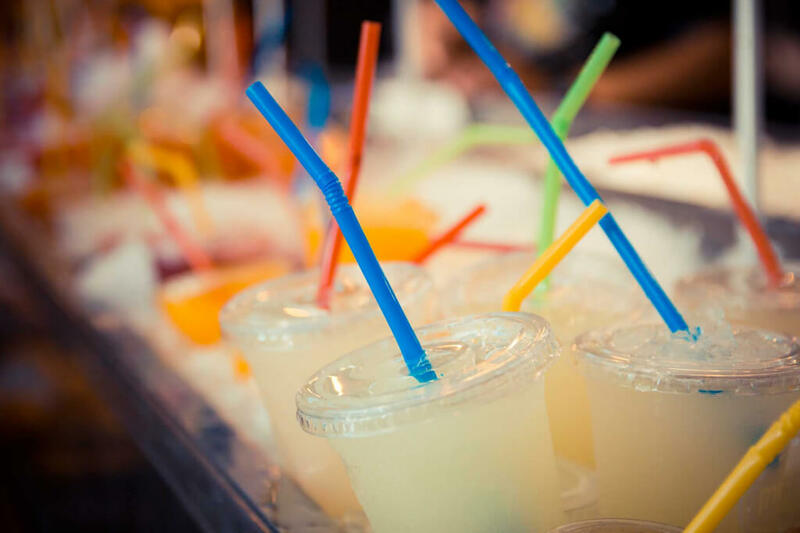 Different cities and places in the world are getting plastic straw-free, what is very good and we hope this will keep going. The United Kingdom joins the club to keep us healthy and ..alive actually! “Aberporth in Wales has launched a campaign against plastic that includes the general store selling milk in glass bottles and the pub has switched to paper straws. “The St Alban’s Refuse the Straw campaign was set up by Emma Tyers around six months ago. London, Chester and Cornwall. Cities, communities and people are rising. The five reasons Pebblemag gives to stop plastic straws? Plastic straws are an environmental menace, they take 200 years to break down. Globally the world goes through 1 billion straws a day. Scientists reckon 1 million seabirds, 100,000 marine mammals and sea turtles die when they entangle themselves in, or ingest plastic pollution. McDonalds serves a drink to 3.5 million people a day in the UK. That’s 3.5 million straws a day from McDonalds alone.